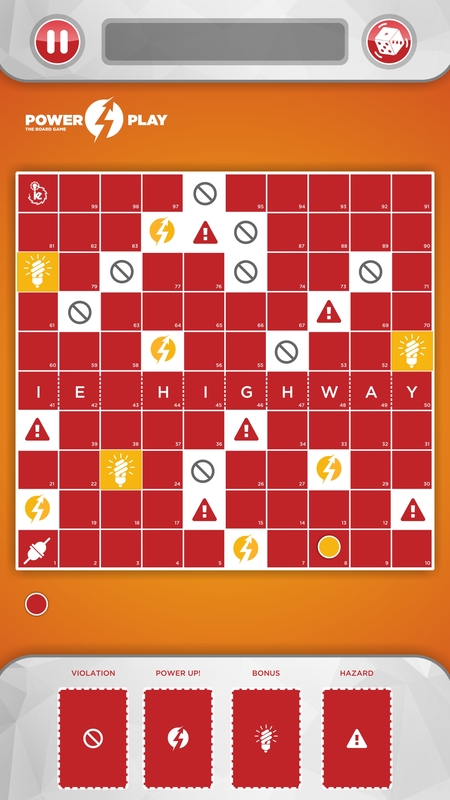 The much anticipated mobile version of IE’s proprietary BoardGame, PowerPlay finally debuts on Google PlayStore! The game, which launched earlier this year as a boardgame, received critical acclaim across higher institutions where it was donated as part of Ikeja Electric’s “Safety in Schools” campaign, which took the game on a tour of both tertiary and secondary institutions across Lagos State. Launched as part of Ikeja Electric’s revised safety strategy, Nigeria’s leading electricity distribution company has demonstrated its knack for innovative and creative communication as a means of curbing the unfortunate cases of electrical accidents which Discos are grappling with in Nigeria. “We are offering a different approach to how we engage our stakeholders. We are constantly working to improve our overall engagement experience because we recognize that our audience, be they customers or consumers, are highly knowledgeable and aware, and as such deserve to be engaged in as many rewarding ways as we can. This game simply puts basic safety tips at their fingertips embedded in an enjoyable game format,” Ofulue concluded.